BelCor creates each interior trying to rediscover the inspirations which led architects during different ages, in order to give a unique style to each object. 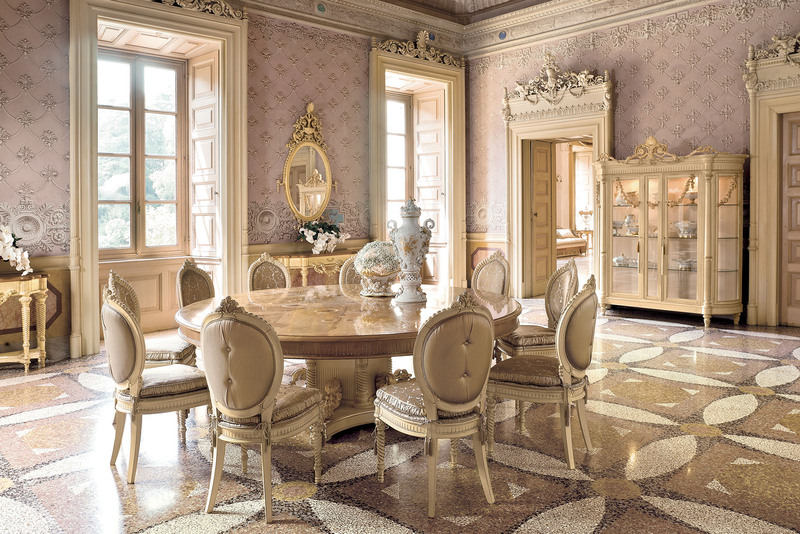 A PRODIGIOUS CRAFTSMANSHIP TRADITION, AMBASSADOR OF THE CORTI FAMILY’S DEEP PASSION FOR ART FURNITURE. 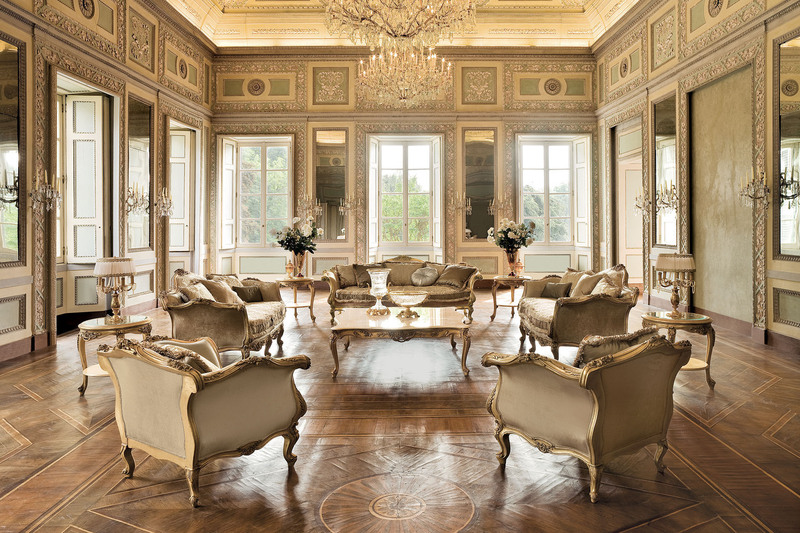 A young and dynamic team which is able to design classic furniture letting the quality and the inspirations of ancient processing techniques live in the present. BelCor doesn’t suggest simple furniture, it creates stylish and customized paths making each interior unique and customized for you. 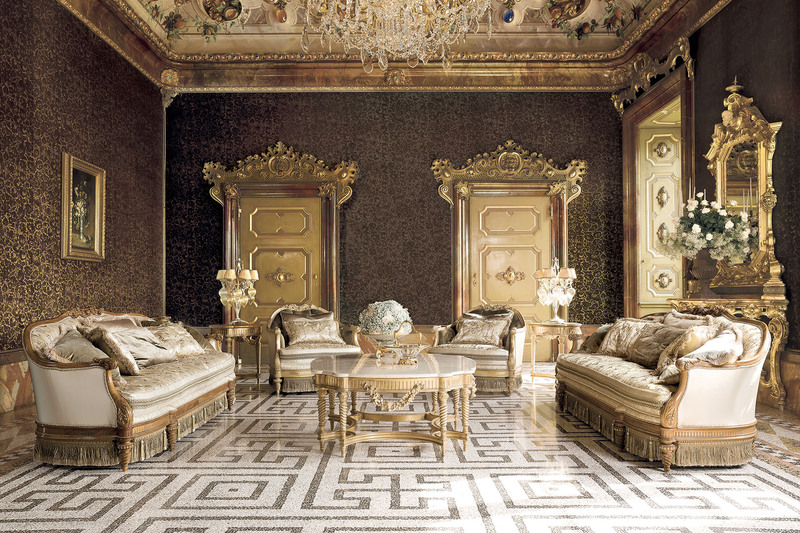 ITEMS STUDIED IN EVERY SINGLE DETAILS, FROM THE PRESTIGIOUS FINISHING TO THE COMPLETE ARRANGEMENT OF ELEMENTS. IN BELCOR PROPOSALS NOTHING IS LEFT TO CHANCE. From doors which evoke the furniture style to handmade designed boiserie, moving to the carved and handmade decorated items, the preciousness of curtains and padded furniture’s fabrics, the design of bathroom and kitchens, ending with the refined carpet collection; each element is totally designed and created by BelCor’s designers in order to give an elegant uniqueness to each interior. BelCor doesn’t produce custom made furniture, it designs prestigious interiors for any type of needs, shaping them to homes, hotels, yachts, showrooms and contract which aim to be excellent.